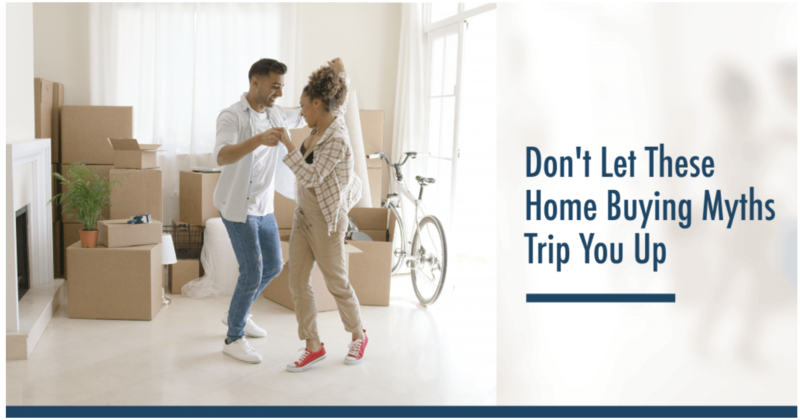 If you’re thinking about buying a home in the Corpus Christi, TX area, you’ve probably received your share of advice from family and friends. Add to that the constant stream of TV shows, news segments, and social media posts that over-simplify the home buying process for easy entertainment. 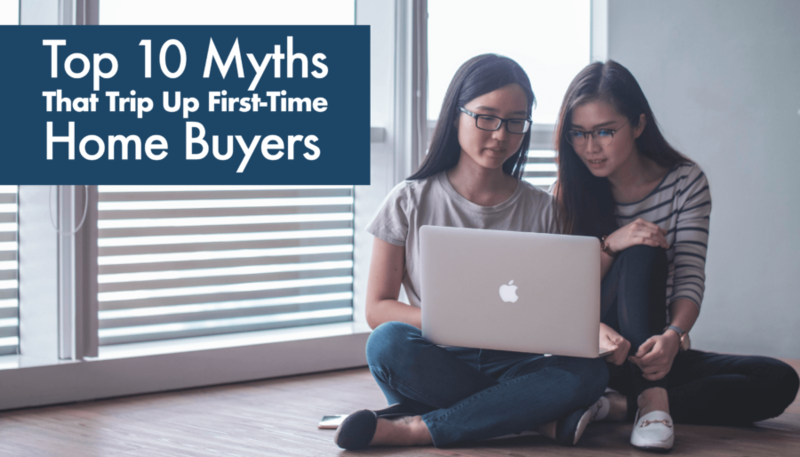 Myth #1: You need a 20% down payment to purchase a home in Corpus Christi, TX. Myth #6: You need a high credit score to buy a house in Corpus Christi, TX. Whether you’re a first-time buyer or a seasoned homeowner, there’s no reason to go through the home buying process without an advocate on your side. We’re here to answer your questions and do the hard work for you, so you can spend your time dreaming about your new home. Call our team at All American Home Source Realty, LLC today at 361-878-8000 to schedule a free, no-obligation consultation.